You could not ask for a better day to shaking the dust out of sails. Mother’s Day would be the first time getting underway for 2017. I was excited and looking forward to spending the afternoon sailing on the Neuse River. 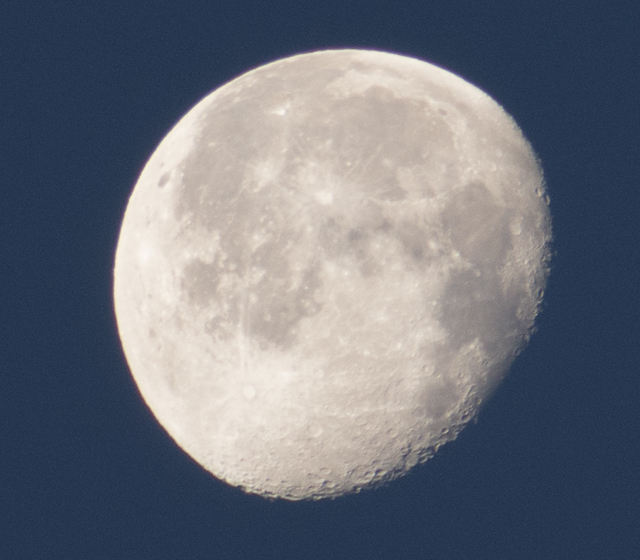 It was rainy and cloudy on Friday and Saturday, but the weather forecast was calling for clear sky and mild temperature for Mother’s Day, and winds from the NW at 10-15 knots. Lucky, we went out to dinner with my boys on Saturday evening for Mother’s Day, which freed up our Sunday. My first-mate (Michele) was apprehensive, this would the be her first time under way for over a year. I was fortunate enough to spend last summer working afloat, while we were in the transition of moving to New Bern, NC. This would also be our first time sailing without our wimpy crew member (Ziva). Ziva is our an eight year old mix want to be. We are not sure what breed she is, but she is a good house dog and companion. Ziva isn’t a water dog. She tolerate being on the water for a while, then she starts whining. She does better on a kayaks than sailboat. I think she have issues with kneeling. Sunday was a perfect day for sailing. Even though Michele was apprehensive, I convince her to go sail. With NW wind at 10-15 knot and coming across our beam, the river would be smooth and giving us a nice smooth ride keeping the kneeling down to 10 degree or below. Personnel I like it 15-20 degrees for an adrenaline rush, but Michele not so such. During dinner on Saturday, we chatting about our plans for going sailing. Both my boys remember when we once had the sailboat at a 30 plus degree kneel (I did it just to see now the boat and crew would react). It was a adrenaline rush for every one expect for Michele. The plan was to tack from Oriental Harbor to Adams Creek. 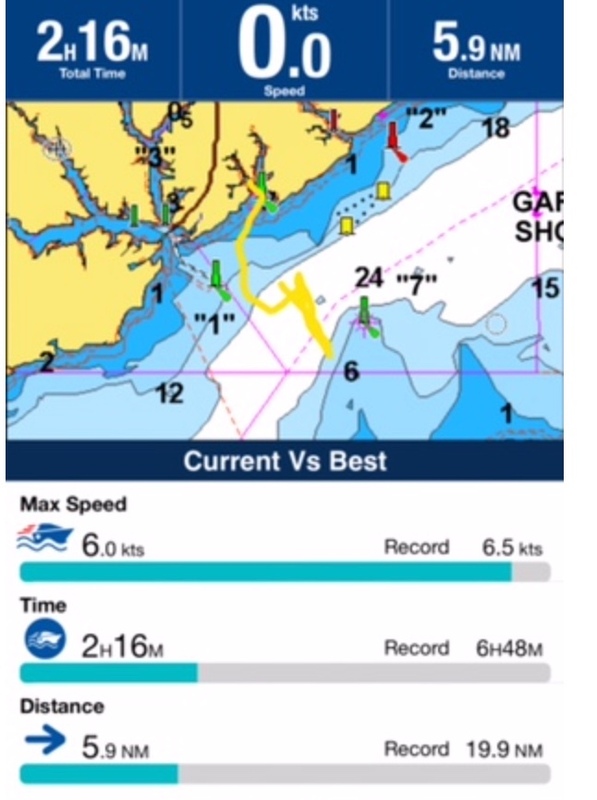 It took me a while to get the Navionics App on my iPhone to work properly. Therefore when you look at what we recorded, it will be off by 15 minutes (getting under-way was more important than getting the app to work properly). The first tack was the hardest, but after that we were doing it like a pro. It’s easy to tack with a 10 to 15 knot wind at your beam. Because this was Michele first time being under way for over a year, I was quizzing her on basic sailing terminology and technique. I even throw in several knots. 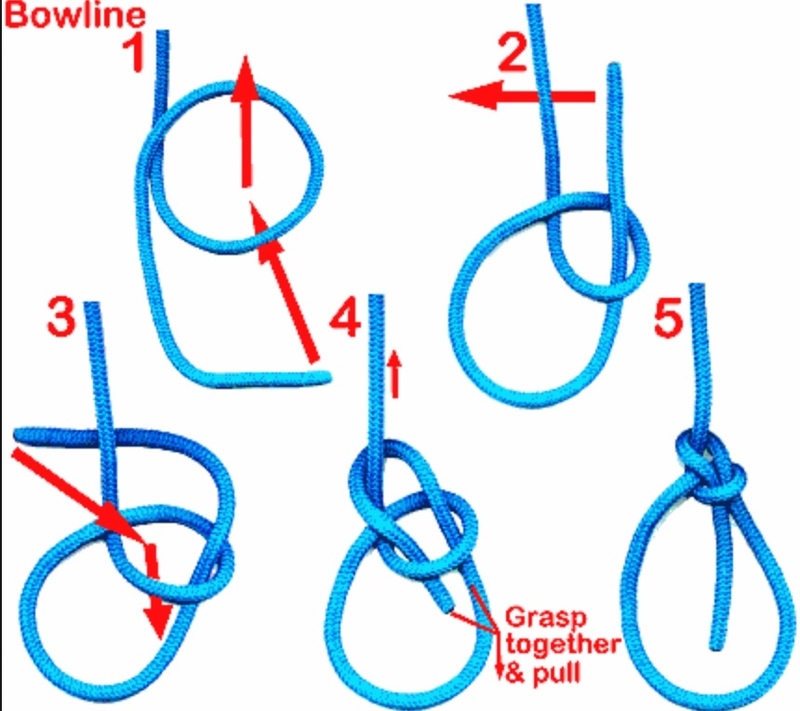 Every sailor should at least know how to tie a bowline knot. We were not alone on the river. There were several sailing vessels enjoying the Sunday afternoon. We were living the dream. 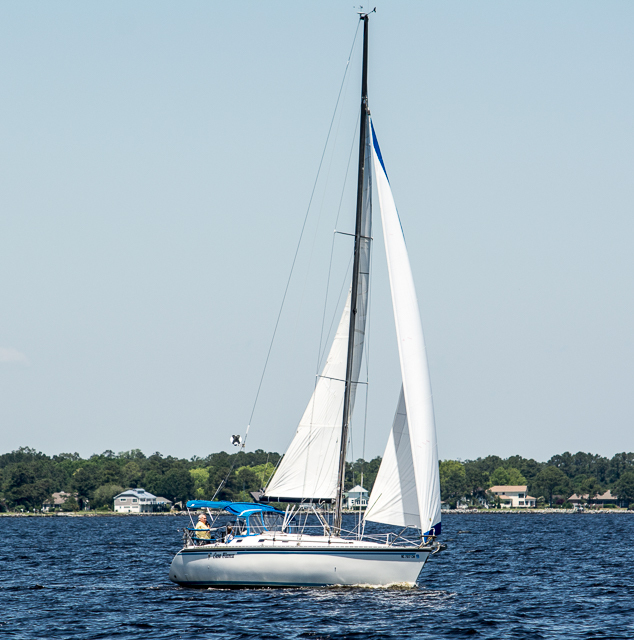 When we moved to New Bern in 2016, it give us the opportunity to going sailing in the evening or afternoon. There were no more 120 miles to get to where we moor our sailboat. We got under way around 1pm and moored at 3:30 pm. Around 3 pm, the wind shift to SW and pickup to 18 knots. I decided to call it day and end it on good note. We were already on Oriental side of the river, which made it a smooth transition to heading back Whittaker Creek. Mother’s Day 2017 will be in the record book as one of the best. I did miss not having my boys around, but we ended the weekend on as high note and dinner at the Ruddy Duck Tavern in Morehead City.